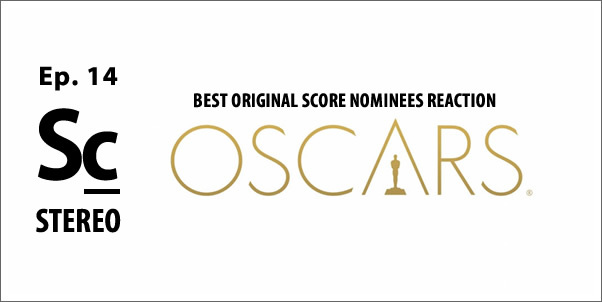 And the nominees for Best Original Score for the 89th Academy Awards are ... reacted to by Erik and Christopher! They discuss each nominee, discuss who, of the five noms, they think should win, but will win as well. Lastly, they chime in with their own five nominees. Some definite surprise nominees in their lists!